We guide influencers & game-changers in launching conscious online empires! We help and support influencers, game-changers and conscious entrepreneurs in all their tech needs. In launching their online empires to scale, grow their passions. We guide you step-by-step in launching into your Empire Life! We have experts on our team that can work one-on-one with you to launch your facebook ads for maximum success. We also specialize in email marketing. This is your digital strategy, we get clear on your vision, your passions and make them live. Transmuting your true energy online! Our expert software developers on the team take care of guiding you effortlessly on all the backend development setting up the best, most flowing infrastructure for you. Our graphic designers and software developers work together to help guide you in creating the most beautiful transmutation of your energy online. We launch online empires for conscious game changers and influencers. At the Empire Life Academy we are a family! Making launching and scaling your online empire fun, collaborative, faster & more simple! We have a shop as well & 24/7 customer support, www.empirelifeshop.com! We are a Conscious Tech & Digital Marketing Company, guiding influencer in launching & scaling their online empires. To attract their soulmate clients, gain more freedom, create more time! 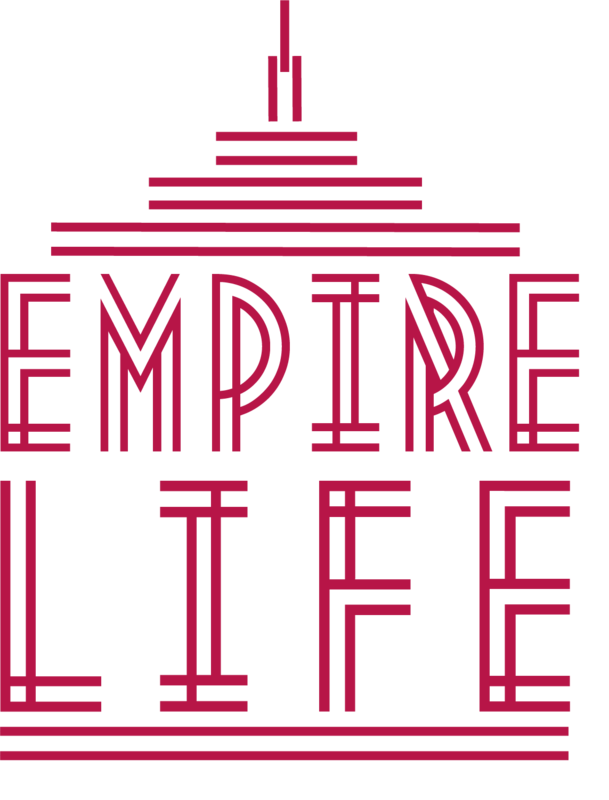 We are guiding you step-by-step in launching & scaling your online empire in the Empire Life Academy! We offer everything you need to launch your online empire! Plus you’ll have access to our community & private calls to ask questions. We guide you in the academy to launching & scaling your true energy online! Launching & Scaling your online empire and getting started on having an Empire Life! We love our soulmate Empire Life Academy Tribe! Hear it from them what it is like to work with us! We’re here to launch your online empire! Let’s launch your online empire.